Nowadays, for many people it is hard to imagine a life without smartphones. It's always at your side, and put to use at almost every moment of the day. That means it's all the worse when your important and expensive smartphone slips out of your hand, or just gathers scratches and bumps from daily activities. With a Pixum Silicone Case you protect your precious smartphone in style. The case lessens any damage dealt to your phone from dropping or bumping it with its durable silicone material. At the same time, the silicone gives the case an anti-slip surface, providing a firm grip, and preventing your phone from slipping off tables or out of your hand. The Silicone Case is made in a special process which ensures an impressive fleixibility. The material snugly fits around your smartphone and helps increase its lifetime. 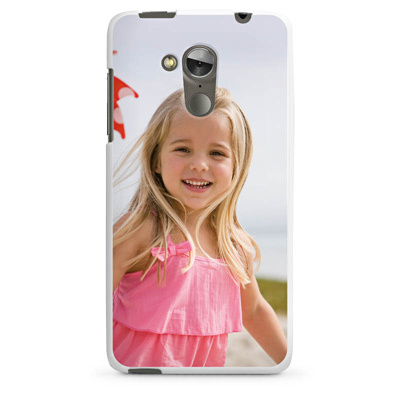 Moreover, you can create your very own design for your mobile case, using your own photos. Create the smartphone Silicone Case that you've always wanted.